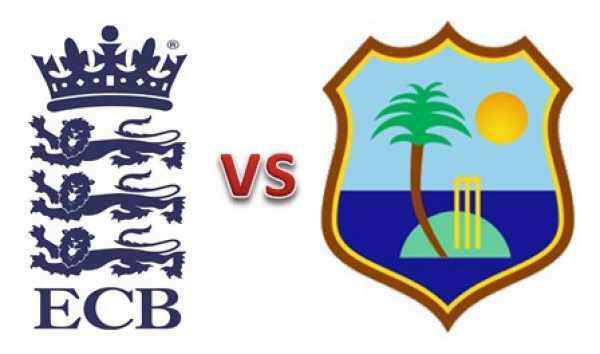 England won the 3-match test series by 2-1 while West Indies won the one-off T20 game. In the 5-match ODI series, the hosts won the first while the second was canceled due to rain. So, the English cricket team is leading the series by 1-0. They still need to win two more matches to seal the tournament in their pocket. Today’s match starts at 3:30 pm IST while the toss will be done 30 minutes before. WIndies is getting one more chance to bounce back in the series and level it by winning one game. While the England team would like to continue their winning momentum. So, it won’t be an easy game for the Caribbean team. Thus, they will be required to take a huge jump and hit hard. It is to be played at the county ground, Bristol, which doesn’t have the floodlights. So, this is a day match. Windies opener Chris Gayle has been declared fit. He should return now in the third game. He didn’t play the earlier games due to a thigh injury. You can watch the match live on Sky Go with Sky TV subscription. Its app is available for both Android and iOS platforms. If you don’t it, you can subscribe to Now TV and get Sky Sports channels’ day passes. With these subscriptions, you can catch the live updates on your big screen – television, computer / laptop screens, PlayStation, Amazon firestick, etc.